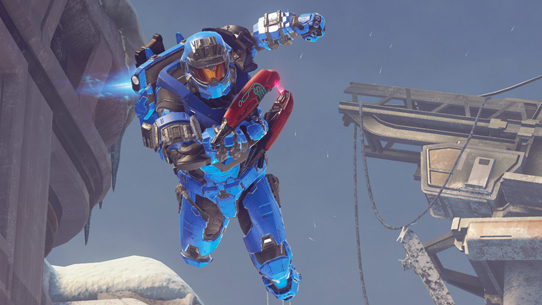 This morning, a special little game mode we like to call Warzone Turbo landed on the matchmaking shores of Halo 5: Guardians. What is this “Warzone Turbo” thing? We thought you’d never ask! Actually, we knew you would – which is why we grabbed Lead Multiplayer Designer Lawrence Metten to give you the inside scoop. Warzone Turbo is fiesta-esque mayhem on a gigantic scale, where you are instantly placed at Level 9 as soon as your Home Base is secure, and are imbued with near-instantaneous energy regeneration. 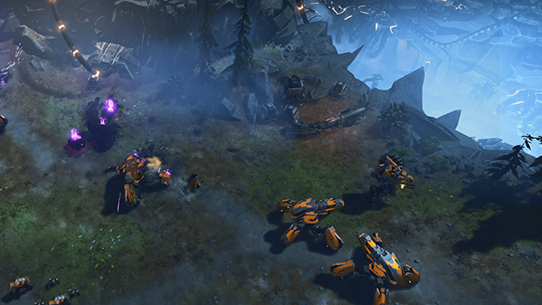 Everything is fair game as players have access to their entire REQ inventory for the full duration of the match. After a bit of extra polish, a couple tuning tweaks, and a handful of scattered adjustments later and Warzone Turbo is ready foryour enjoyment. I look forward to jumping into the playlist and joining the pandemonium with you all this weekend! Couldn’t have said it better ourselves, Lawrence. 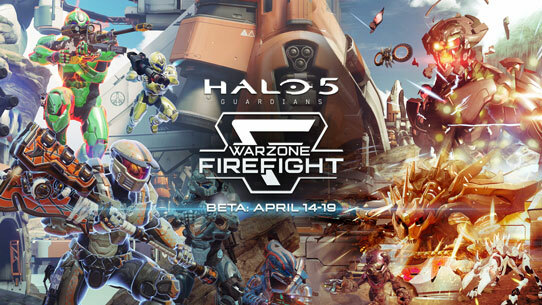 Warzone Turbo is available now until Monday morning, April 4th, so make sure you take part in the furious fracas while you can! And be sure to let us know what you think about Warzone Turbo in this dedicated feedback thread on Waypoint’s forums. We’ll see you online, Spartans!